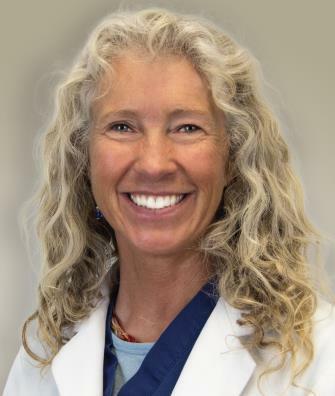 Bingham Memorial Hospital is pleased to introduce Emily Johnston, MD, board-certified in emergency medicine. Dr. Johnston earned a Bachelor of Science in Biology from Middlebury College, then worked as a mountain guide, river guide, and ski patroller/EMT for about 15 years. She returned to academia in 2002, earning an M.D. from the University of Washington School of Medicine in Seattle, Washington. She completed her residency in emergency medicine at Oregon Health and Science University in Portland, Oregon. She is a clinical instructor for the University of Washington School of Medicine, and teaches mountain medicine for the US Army.